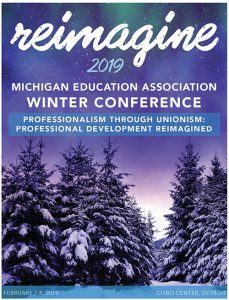 Please Join Us for MEA’s Winter Conference 2019! The 2019 Winter Conference Announcement is now available. Build Your Skills and Spirit—Register for Our Biggest Conference of the Year!